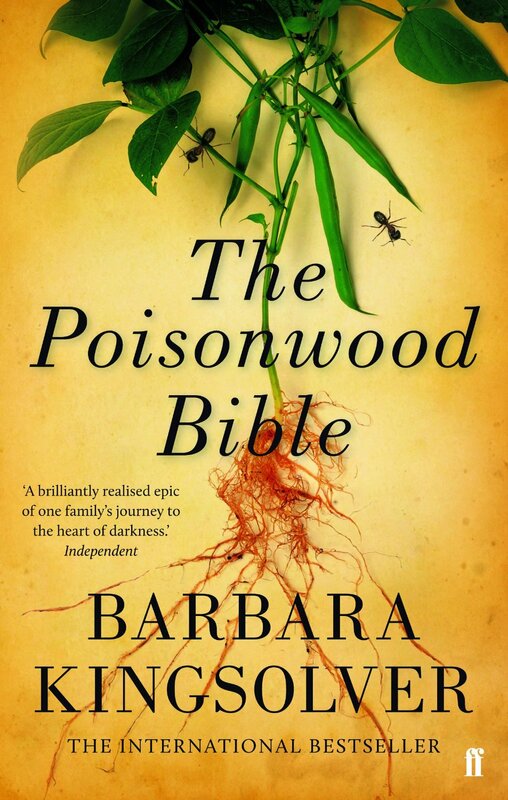 There’s plenty to captivate you in The Poisonwood Bible—from its exotic setting and epic scale to Kingsolver’s masterful interweaving of family drama and political turmoil. Led by the dogmatic Reverend Price, the Price family travels to the Congo on a missionary mission. The story begins in the late 1950’s, a chaotic time for the Congo which nearly gained independence only to be foiled by a coup masterminded by the Eisenhower administration. Despite increasing dangers and multiple exhortations that they leave the Congo, Rev. Price insists that they stay, a decision fraught with momentous and tragic implications for his family. The Poisonwood Bible is a true gem and Kingsolver’s masterful character development is one of its most brilliant facets. The novel is written in POV chapters from the perspectives of Orleanna Price (wife of Rev. Price), and their 4 daughters Leah, Adah, Rachel, and Ruth May. Interestingly, domineering father Rev. Price is the only one in the family who does not get POV chapters. I felt ambivalent about this narrative omission at first, as it raised many questions for me. Even though he is stubborn, dogmatic, and overly controlling of his wife and daughters (a generally unlikeable guy), is it right to exclude his voice when the rest of the family gets multiple chances to speak? Does it demonize him unnecessarily? It’s a difficult question but I think Kingsolver’s choice was ultimately a wise one. Rev. Price dominates the dialogue and decision-making in his household to such an extent that perhaps we need a book of his wife and daughters’ voices to make up for the imbalance. Orleanna also makes an astute comparison between the Congo and women, both of which are dominated and exploited by men, “It took me a long time to understand the awful price I’d paid. By then, I was lodged in the heart of darkness, so thoroughly bent to the shape of marriage I could hardly see any other way to stand… I trusted too long in the false reassurances, believing as we all want to do when men speak of the national interest, that it’s also ours. In the end, my lot was cast with the Congo. Poor Congo, barefoot bride of men who took her jewels and promised the Kingdom.” Colonialism and Christianity collide in Kingsolver’s fresh takes on sociopolitical issues as she unravels the power structures underlying both. As rich in biblical allusion and history as it is in masterful exploration of human subtleties and language, Kingsolver’s The Poisonwood Bible is a tour de force sure to charm a wide variety of readers. Like the Congo in which it’s set, this spellbinding novel consists of lush, variegated terrain best explored for oneself. 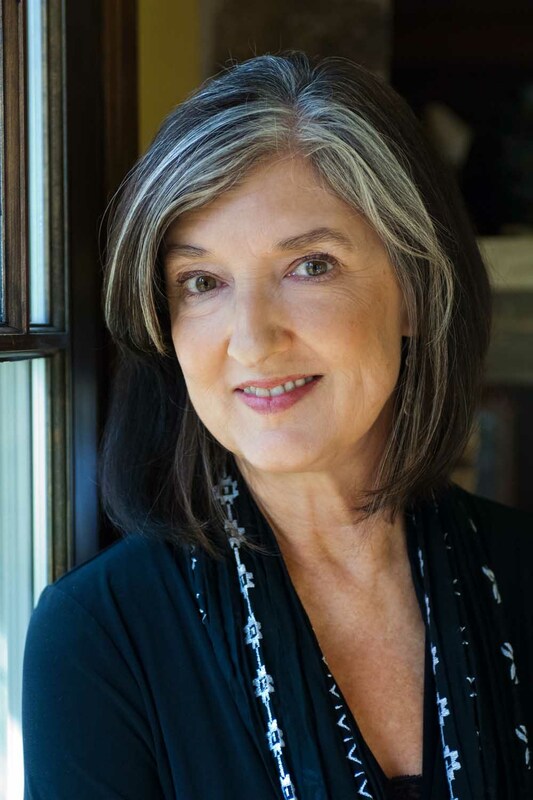 Barbara Kingsolver’s ten published books include novels, collections of short stories, poetry, essays, and an oral history. Her work is translated into more than a dozen languages and has earned literary awards and a devoted readership at home and abroad. In 2000, she was awarded the National Humanities Medal, our country’s highest honor for service through the arts. Ms. Kingsolver grew up in Kentucky and earned a graduate degree in biology before becoming a full-time writer. With her husband, Steven Hopp, she co-writes articles on natural history, plays jazz, gardens, and raises two daughters. She lives with her family on a farm in southern Appalachia. (Bio adapted from www.kingsolver.com).